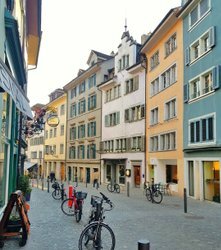 The world´s first Fondue eTukTuk invites guests to enjoy a delicious fondue while touring though the streets of Zurich. 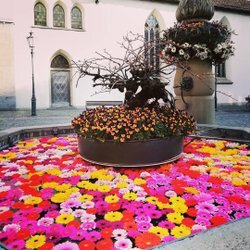 On this tour, participants can experience the world´s very first Fondue eTukTuk. 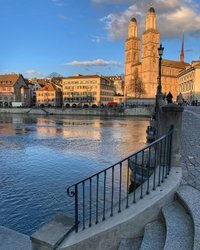 This out-of-the-ordinary city tour combines a visit to the most beautiful spots in Zurich with a classic Swiss cheese fondue. The Fondue eTukTuk has room for up to four persons, and offers a unique and fun way of enjoying this typical Swiss specialty. A bottle of white wine – a must to accompany every fondue – is included in the price.